In front of you are lined up four glasses of paper with the opening facing down. 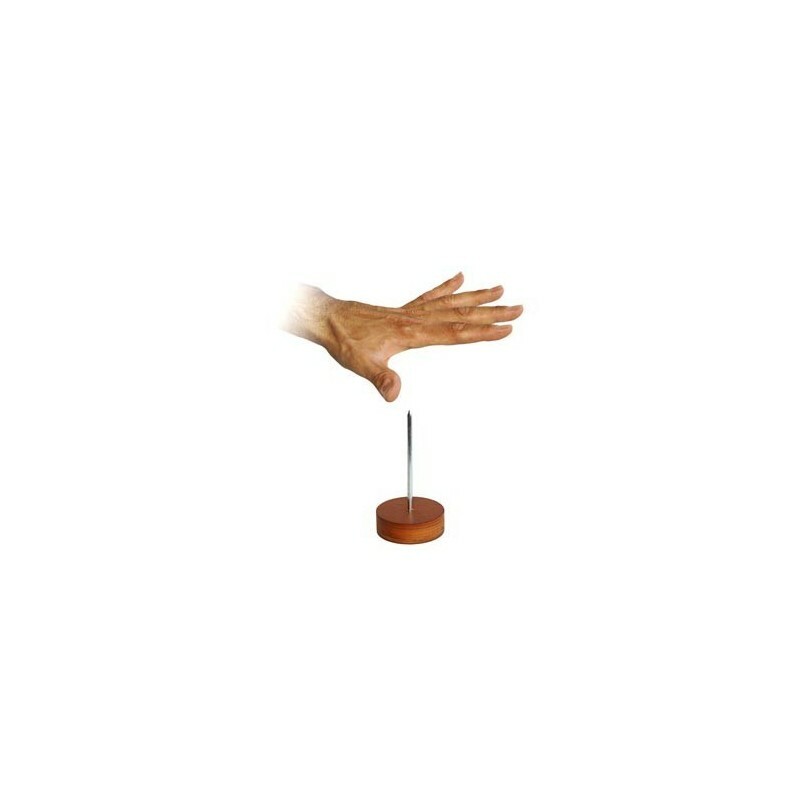 Under one of these there is a wooden stand on which is fixed a large nail pointed upwards. When turning your back the glasses are mixed. So, basing on your instinct crush three of the glasses, one after another, with the palm of your hand without any damage. Lifting the last glass you will see what you have left that one with the nail under! • Made with care and imported from France. The electronic operation is safe. 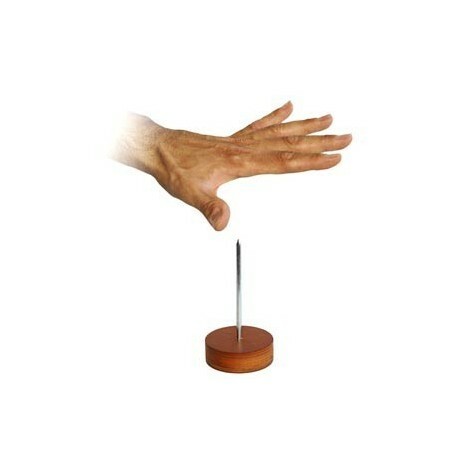 • The nail is 13.5 cm high and has a diameter of about 0.5 cm. It is also supplied an elegant package that measures cm 17 (l) x 14.5 (h) x 3 (w).